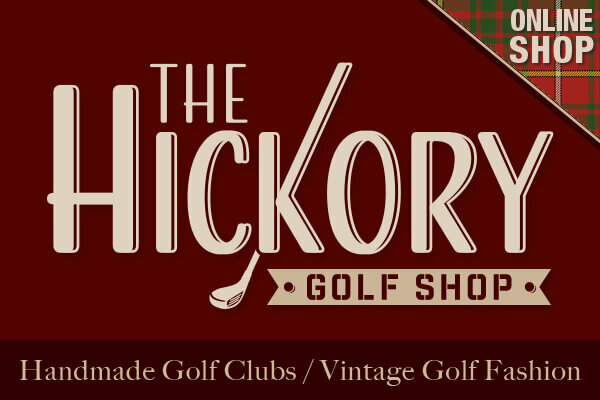 6月20-22日 U.S. Hickory Open – Belvedere Golf Club in Charlevoix, Mich. The 2019 U.S. Hickory Open is sold out! After only three days of open registration, the field for the 2019 U.S. Hickory Open at Belvedere has sold out. It was the quickest such sell out in the 12-year history of the event. Some 90+ spots are taken in the field and host golf professional Dennis Joy has begun taking names for the wait list. For any information, and to put your name on the waiting list, please contact Dennis Joy at golfbelvedere@gmail.com. 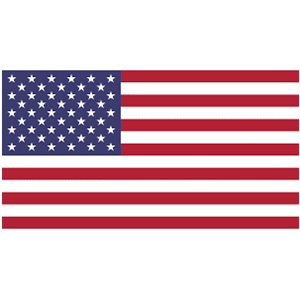 The 12th U.S. Hickory Open (USHO) is scheduled for June 20-22, 2019. The USHO is the premier hickory golf tournament in the United States and will be played on the historic Belvedere Golf Club in Charlevoix, Mich., a northern Michigan gem of lush fairways and challenging greens. Belvedere began with the organizing of the club in 1925 and the selection of William Watson as its course designer. By 1926, the course was ready and in 1927 the Belvedere Golf Club was officially opened. Attractions in the area for guests and spouses are the beautiful Lake Michigan beaches, the shops, and restaurants of Charlevoix, scenic Lake Charlevoix, and just a few minutes away, the coastal resort of Petoskey and its many shops and restaurants. The $365 entry fee will include a practice round, two tournament rounds, reception party, banquet/awards dinner, and a tee gift. 2019 USHO organizer Dennis “Marty” Joy II says he and the Belvedere Club members are excited about the event and eager to show off the club and the area. 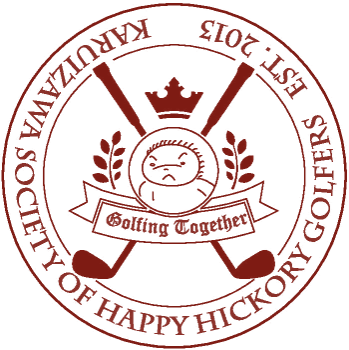 “We’ve been hosting the Belvedere Hickory Open for several years and are happy to host the 2019 USHO. It will be a treat for us as well as the players and their guests,” he said. 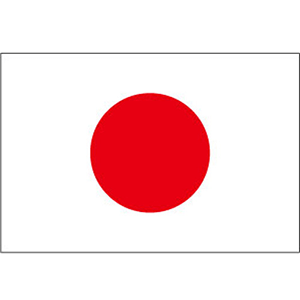 Click here to see a video welcome to the 2019 USHO made by Mike Tirico and the Belvedere Golf Club. 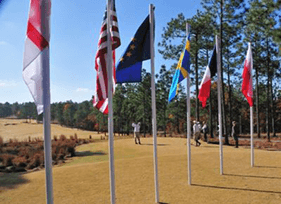 The 2018 USHO was held in Oct. 29-31 at Sedgefield Country Club in Greensboro, N.C. Click here to see the results. Belvedere Golf Club in Charlevoix, Mich.